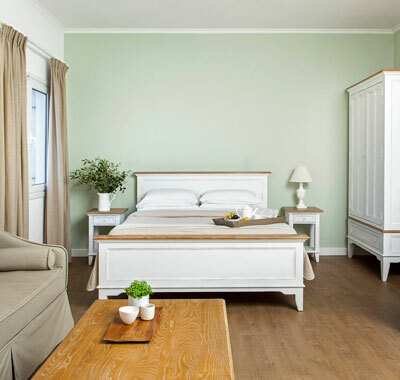 Bella Mare Hotel offers peaceful and comfortable accommodation at its recently fully-renovated rooms and suites. 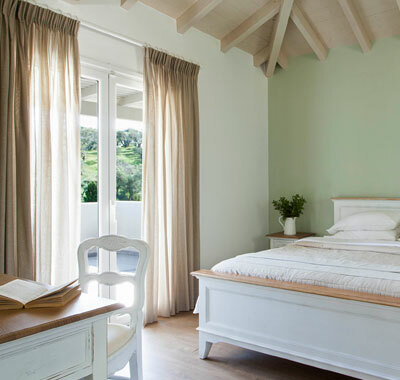 Decorated with the authentic island style, the rooms and suites of Bella Mare are the epitome of space, comfort and relaxation, offering a unique holiday experience to its guests. 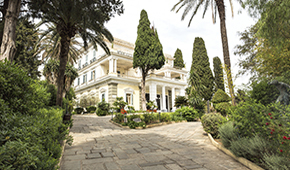 This CORFU HOTEL is beautifully situated amidst the olive grove and Avlaki beach offering its guests a variety of relaxing moments and amusing activities on the island. 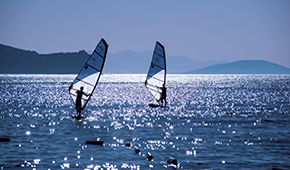 The exclusive vacation packages, the fine accommodation choices, the breathtaking sea view, the relaxing environment along with the fun sports activities and water sports adventures ensure an unforgettable holiday experience for all guests at this unique accommodation in Corfu. 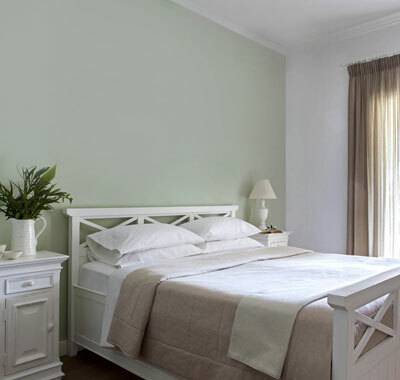 These recently renovated rooms have a double or twin beds and an en suite bathroom with shower. They have also a balcony that overlooks the sea, and the beautiful green lawns with the pool. 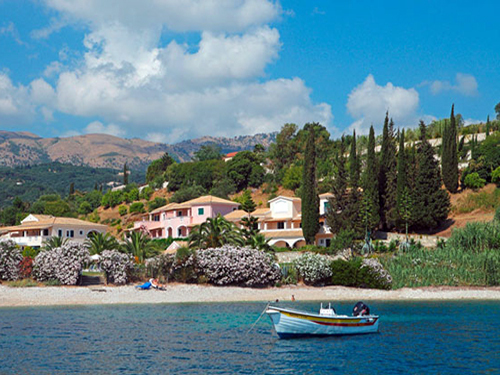 Overlooking the amazing beach of Avlaki and the beautiful green lawns of your hotel, the recently renovated Superior Rooms of Bella Mare are the ideal choice for a truly relaxing holiday in Corfu. 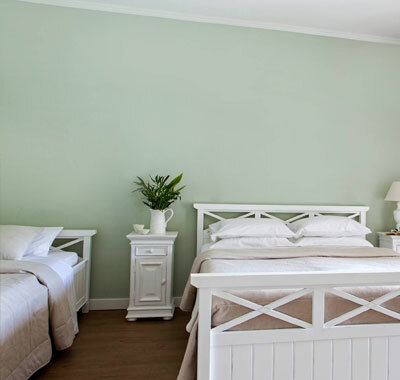 With breathtaking views to Avlaki beach, the brand-new Junior Suites of Bella Mare will fulfil your need for a peaceful holiday on Corfu. 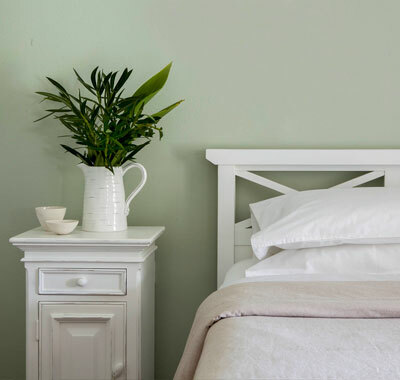 These recently renovated suites have a sitting area with 2 sofa beds (single beds) and a separate bedroom with a double and a single bed. 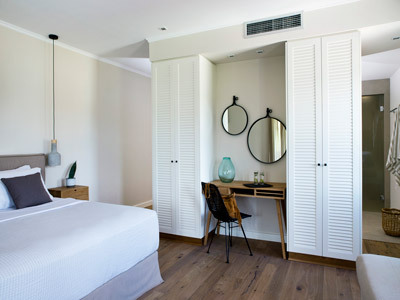 The epitome of relaxation and functionality at Bella Mare’s largest suite of 50 sq.m. 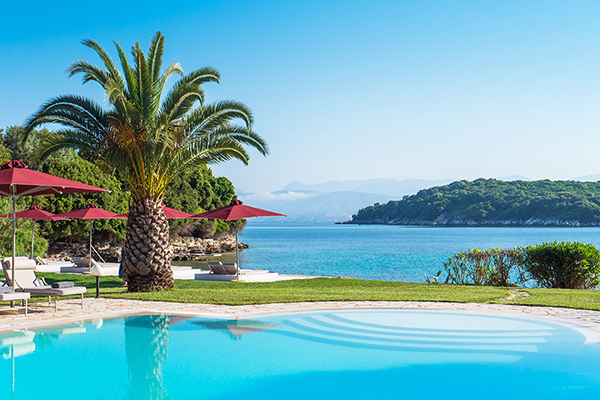 Cherishing idyllic views to the blue of the Ionian and the green Corfu hills, Bella Mare Suites are located at the upper level of the hotel and can accommodate up to 4 persons. With breathtaking views to Avlaki beach, the brand-new Luxury Suite of Bella Mare, will fulfil your need for a luxurious holiday in Corfu.